Thank you for your interest in working with me. I’m currently on maternity leave (Spring 2019). Join my mailing list to find out when I’m back offering sessions. 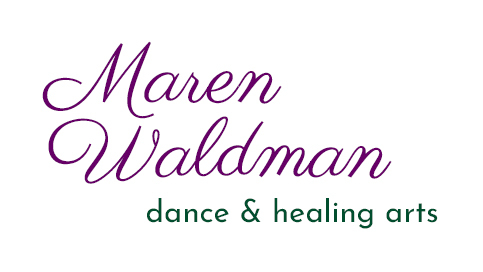 Healing sessions focus directly on healing of physical, emotional, and/or spiritual ailments. Sessions may include any combination of massage, stretching, somatic work (think slow, simple movements aligned with breath), breathing practices, meditation, nature connection, writing, drawing, or movement. You have the option to accept a personalized plan for incremental healing at the conclusion of each session. Specialties in treating: unbalanced stress, tension headaches, over-use injuries, anxiety & panic attacks, insomnia, exhaustion, transitions, loss. Hands on healing for your physical body. When the physical body is addressed, energy moves and the natural healing capabilities of your body are awakened. Other aspects of being - emotional, spiritual - may shift as the physical body comes more into balance. My approach is gentle yet deep, using intellect and intuition to support your well being. Modalities used: Swedish, Deep Tissue, Trigger Point, Energy Work, Acupressure. Most effective in a series of 3-6 sessions. You will receive education and self care practices to benefit your long term health. Slow movement that’s all about sensation and experience. These sessions are designed to bring more ease in your body, reduce pain, and open your body for expression and balance. We are often on the floor working in laying down, sitting, and standing. Movement is alive in all life. How does your body feel when you move? From simple stretches to do at your desk to a complex set of movements to practice daily, these sessions target your flexibility and range of motion. Slow stretching, integrated with breath awareness, awakens your body’s relaxation response and helps you slow down.